If you are someone who has thin eyebrows and sparse brow hair then you should consider getting a semi-permanent solution. But what is microblading? Microblading is a procedure that many women do love. It is a simple process in which the artist will tattoo on your eyebrows per your will and their suggestions. 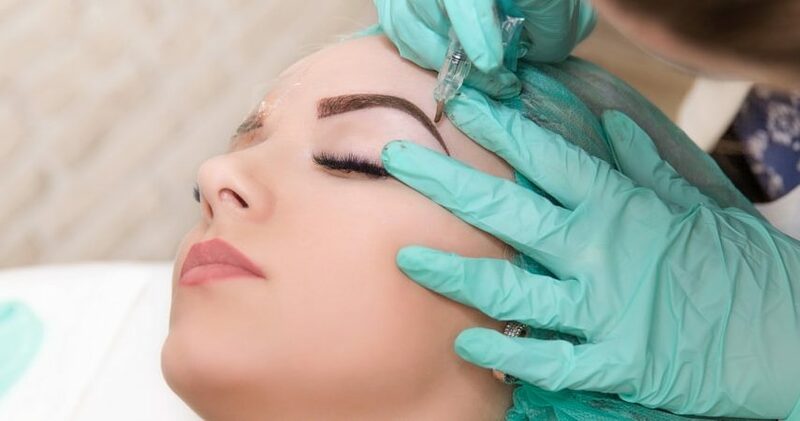 If you want to know more about it, as well as what are the pros and cons, then continue reading to find out what is microblading. Microblading is best for those who have thin eyebrows and who want to make them appear a lot fuller without the hassle of filling in brows every day. The procedure is also a long-lasting solution which requires maintenance so always ask yourself if you are ready to commit to something for that long. A brow esthetician will use a microblading tool in order to apply some color and pigment to your brow area. They will try to mimic the growth of your natural hair as best as possible. It is a procedure that usually takes about two hours and should be done at a professional salon. Before you proceed with your treatment, you should do your homework. Make sure that your chosen salon has proper before and after pictures and that you truly love their work. Your aestheticism should be a licensed one and should have a lot of training hours as well as a steady hand. Shockingly enough, each state has different regulations for microblading. If you are thinking about doing the procedure make sure you know where you can find your licensed technician. Don’t drink caffeine: Avoid coffee as well as alcohol on the day of your procedure. Make sure your face is still and relaxed. No tanning: Avoid sun and fake tans for at least 3 days before your treatment. No plucking: If you don’t have that much material to work with then don’t pluck your eyebrows additionally. Don’t pluck them for at least 2 days before the treatment. Avoid chemicals: Don’t do any chemicals peels or any type of facial treatments 3 weeks before your microblading day. Tame the hair: Wash your hair and don’t let it come in contact with anything during your procedure. 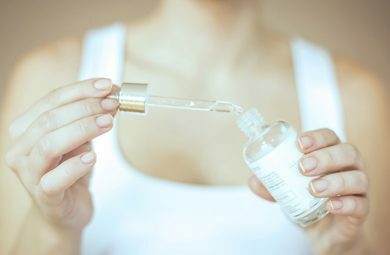 Before you start with the procedure, your esthetician will apply a numbing cream or some type of an ointment over your brow area. This will help you feel more comfortable and will help with the steadiness for the procedure. Pain is something that every person is going to experience differently. Some women may feel a scraping sensation around their eyebrows while some can feel uncomfortable due to the mild pinch and the pain factor. 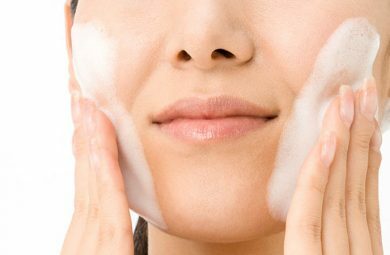 After you are done with the procedure you will wash your face with an antibacterial soap. Your eyebrows may appear a bit darker at first than you initially thought and they may look a bit sharper. However, once they heal (after about 1 week) they will look more natural. You should also stay away from water during that 1 week period, that also includes long showers and baths. Your eyebrows are still fresh and they may need more time to set. 1. No makeup. You should avoid eyebrow makeup since your eyebrows need time to heal. Give them 7-10 days to recover. 2. Don’t pick on them and don’t rub them. 3. Avoid sun and don’t tan for 1 month after your procedure. You should do microblading at least 1 month before the summer season starts. 4. No scrubs or face peelings. 5. Try not to sleep on your face for at least 10 days. As it is with everything in life, microblading does have its cons. These are very, very rare, but they do happen. You should know all of your allergies before you proceed with the procedure. Ask your aesthetician what types of pigment will they use on you so that you can avoid potential disasters. If your skin is being treated by unsterile tools and other equipment you might experience some infections. Make sure that you are doing your treatment at a right place where everything is sterile so that you can avoid possible infections. If it ends up looking like you didn’t imagine you cannot really undo it. You can go in for some other treatments and pay double if you don’t end up with the right results. However, these are not recommended since your brows need to rest and heal. Since you are getting a solution which will last you for (at least) 1 year and up to 3 years know that it does come at a price. The quality of your eyebrows, your aesthetician’s reputation, as well as the salon itself will determine the price. However, mostly, microblading ranges from $300 and goes all the way up to $1,400. 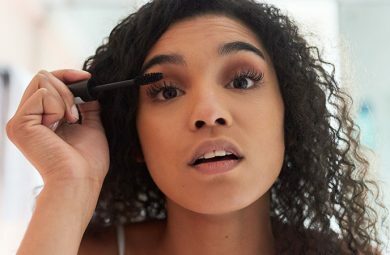 You should get your touch-ups once a year if you want to maintain the same results. Know that these touch-ups will be cheaper than your first treatment.